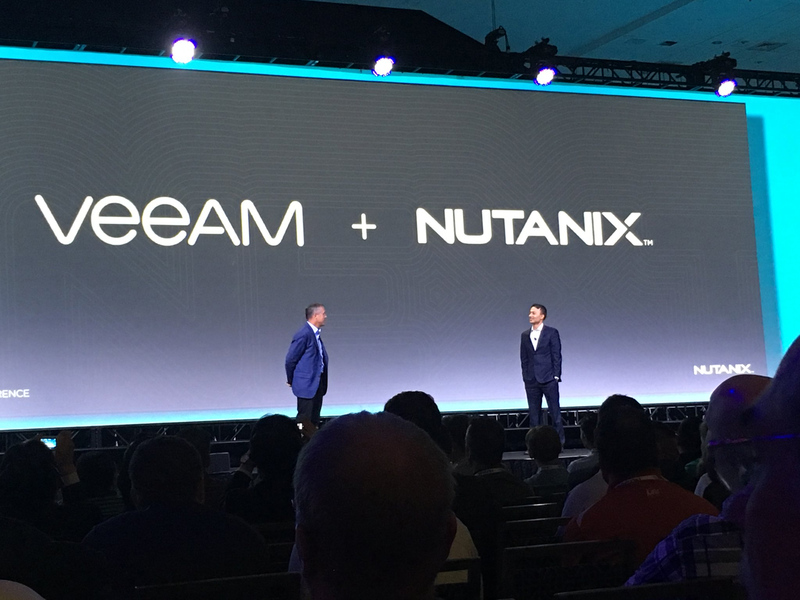 Veeam Software has announced, during the last Nutanix .NEXT event, an expanded partnership with Nutanix in which Veeam becomes the Premier Availability solution provider for Nutanix virtualized environments. What does it mean? First that Nutanix adds Veeam as a Strategic Technology Partner within the Nutanix Elevate Alliance Partner Program. But more important that Veeam will deliver support for Nutanix’s Hypervisor, AHV (maybe later this year, more realist in the next year). Actually Veeam already support Nutanix running on VMware vSphere or Microsoft Hyper-V hypervisors, but the announce of the future AHV support it’s something new and unexpected (yet)… for sure it mean that AHV has grow enough to gain more attentions also from partners. Of course, there aren’t so much details on the features programmed for AHV, for sure there will be (initially) a subset (probably limited) of the existing features. Will be also interesting see if there will be a native storage snapshot integration with Nutanix for vSphere, but already it’s possible, at least work with Direct NFS mode.